Whenever using the internet to gather information of some sorts, we usually open various tabs on the browser. However, in case the browser crashes or closes unexpectedly due to a faulty add-on or any other reason all the tabs get closed automatically. And we end up losing the current browsing session. So, if you guys want to restore your last browsing session with the start of your browser then you just need to go through the steps provided in the article. 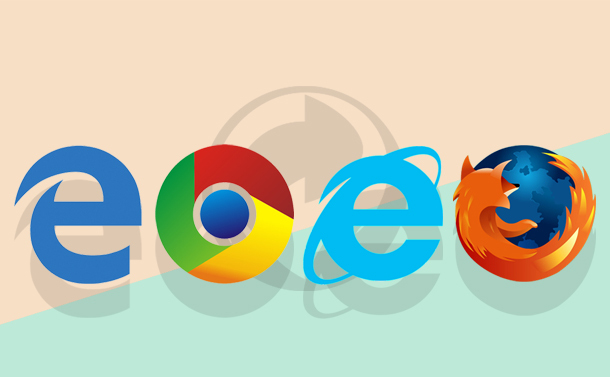 Moreover, we have tried covering all the 4 major browsers Google Chrome, Mozilla Firefox, Internet Explorer and Microsoft Edge. Launch Google Chrome and click on the menu button located at top-right corner browser. From the drop-down menu click on Settings menu. This will open a new tab in the browser. Now scroll down and select Continue where you left off. That’s it. The settings will be saved automatically. Open Firefox and click on the menu button located on the top right corner of browser. From the drop-down menu select Options. In the new tab that opens, click on General and select the option Show your windows and tabs from the last time in When Firefox starts setting. You can close the tab as the settings will be saved automatically. Open Microsoft edge and click on the menu at the top right corner of browser screen. Now from the drop-down menu select Settings. In the Settings Panel click on Open Microsoft Edge with and select Previous pages from the drop-down menu. Your settings will be saved automatically. If you still prefer Internet Explorer over all other browsers then follow the steps given below. Open Internet Explorer, and click on Gear icon at the top right corner of the browser screen and from the drop-down menu select Internet Options. In the Internet Options window that opens select General Tab and select Start with tabs from the last session. Click on Apply>Ok to save the settings. That’s it guys. Now from onwards whenever your browsing session will end unexpectedly your last browsing session will be automatically restored with the start of browser.